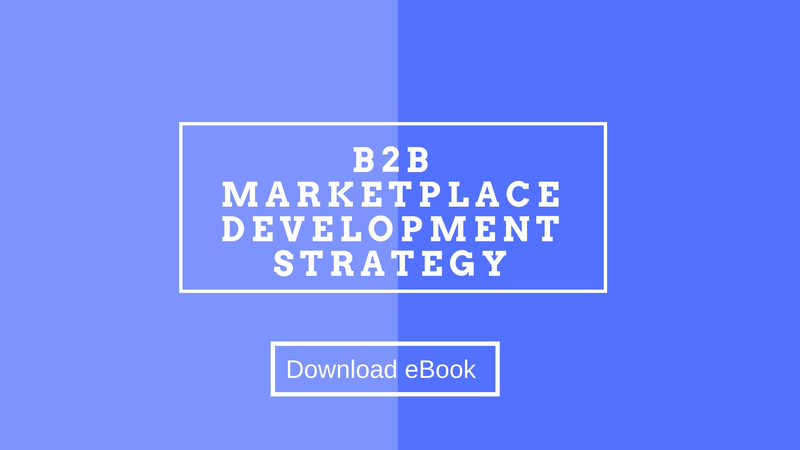 If you are on the way to building a B2B marketplace platform for your company - this Ebook will become your truthful guide. It combines useful tips for everything from B2B platform benefits for manufacturers and retailers to must-have features, integrations, and revenue models. Use these strategies and tips as a customizable pattern for your future or existing product. Let’s jump right into the contents to better understand its idea.